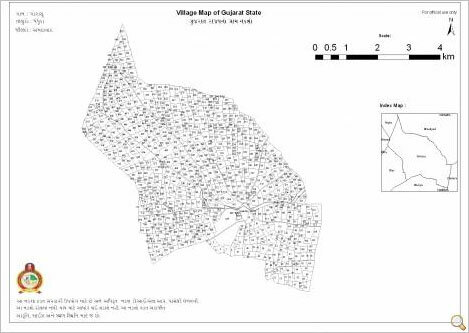 GORASU, which is part of Dholera SIR, is 6 km away from Dholera. 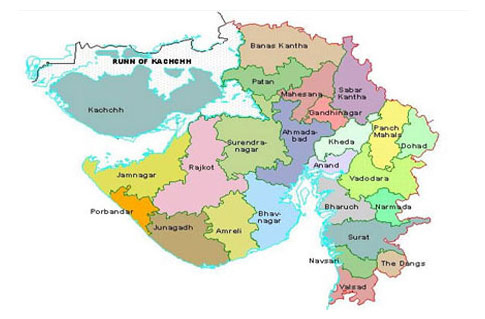 Dholera SIR consists of 22 villages as follows: Ambali, Bavliyari, Bhadiyad, Bhangadh, Bhimtalav, Cher, Dholera, Gogla, GORASU, Hebatpur, Kadipur, Khun, Mahadevpura, Mandi, Mingalpur, Ottariya, Panchi, Rahtalav, Sandhida, Sangasar, Sodhi, Zankhi. 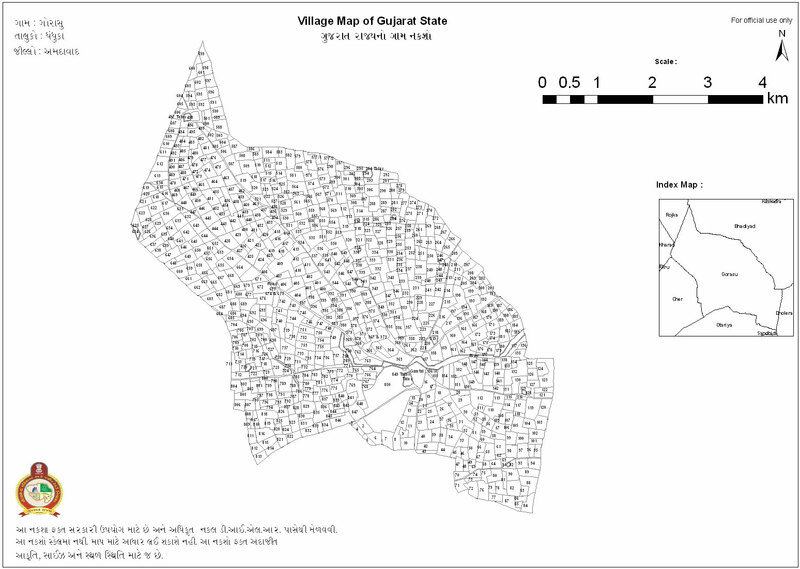 Management of Invest in Dholera is local resident of GORASU. Born and brought up in this area and are very much aware of the geographical conditions, awareness of land, government plans, rules and regulations. They are very popular in local people and aware with all the investors of this area. Search of proper land according to Budget. Evaluation of true value of land. Guidance regarding buy and sell of land. Management can also help you to invest in near vicinity of Vadodara and Bhavnagar. FAIR DEAL IS OUR PRINCIPAL.